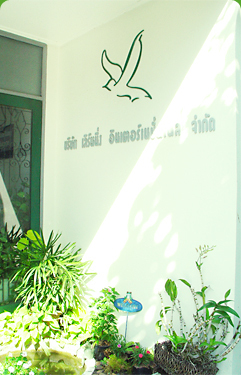 Welcome to Learning International Company Limited, Thailand. Thai people are known to be very friendly people, with a rich culture, developed over many centuries and we, Learning International Company as Thai's, pride ourselves in offering the same friendly service to all our customers. Learning International Company, have organized many programmes, such as, English Short Courses, Overseas Study, Student Exchange, Brush Up Your English for Teachers, English Camps and Study Tours overseas. Our previous jobs have been successful and have built our reputation in the educational field.